The new resource lists system will be going live at the start of June, so it’s a good time to think about preparing your lists for 2017/18. Course organisers, please send your lists to library.learning@ed.ac.uk by 10th July and we’ll create a beautifully formatted list in Leganto. Alternatively, if you’d like to use Leganto to create the list yourself, please submit your list to the Library for review by 24th July. Once we receive your list, we’ll process e-reserve scan requests, purchase new or additional copies of books, and move items to the HUB or reserve collections. We will continue to provide resource lists throughout the year, but submitting your lists by these deadlines means we have as much time as possible to get things ready for the new semester. If you’d like us to create your list in Leganto, please send your annotated reading list and coversheet to library.learning@ed.ac.uk by 10th July. 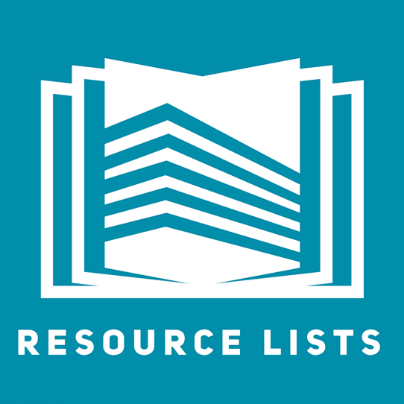 For more information about Library-created lists, see the Resource Lists website. We’ll make new guides available soon to help you get started with Leganto, so after the new system goes live the week beginning 5th June, you’ll be able to create your own lists. After you create your lists, please send them to the Library for review by 24th July. There will be bookable training sessions throughout June. Dates will be announced soon (keep an eye on the blog) or you can email library.learning@ed.ac.uk to arrange a one-to-one or group visit. If you already have a resource list, this will have been copied from the old system (Talis Aspire). Library staff will review each list and once it’s checked, we’ll be in touch with information on how to access your the new Leganto list. You can then edit, review and/or add new resources to the list and send back to the Library, if new books or scans are needed. This entry was posted in Uncategorized on May 25, 2017 by Louise Dutnell.